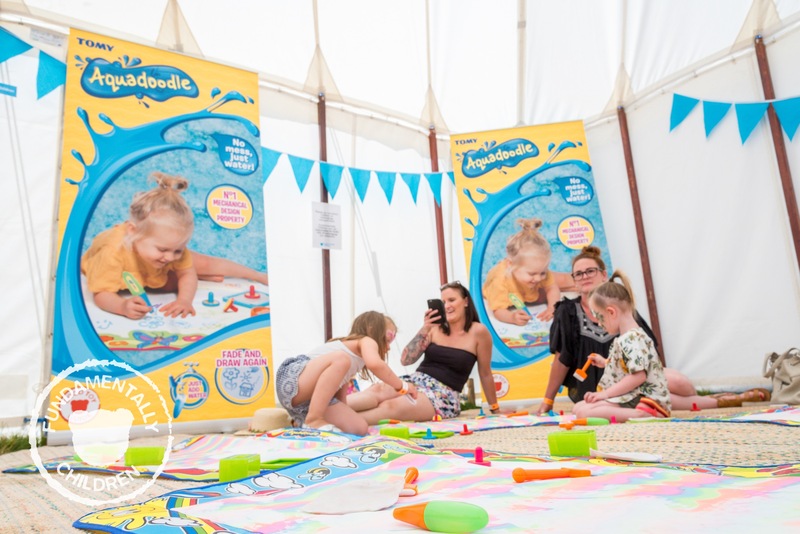 TOMY attended 3 Foot People Festival on Tuesday 26th, Wednesday 27th and Thursday 28th June in Chelmsford, Essex. 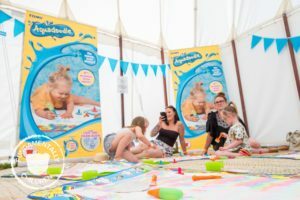 The festival is the largest UK outdoor festival for pre-school children with a village of tents, stages and areas full of activities and performances. 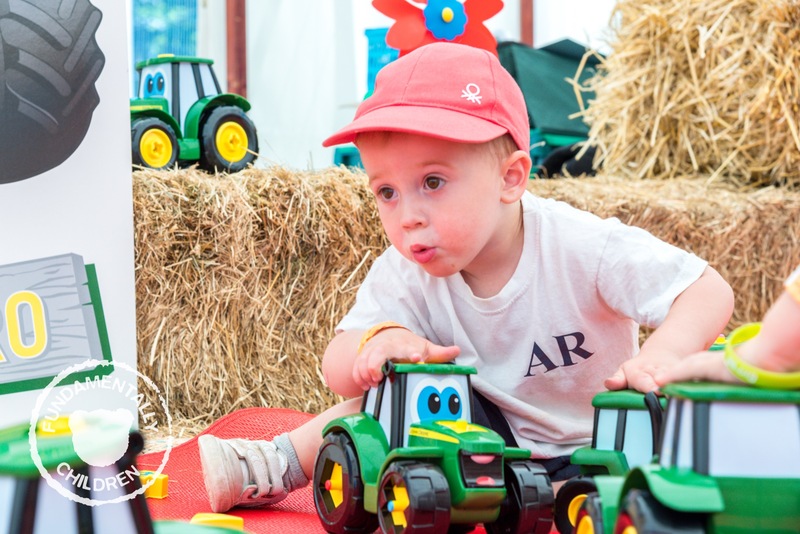 TOMY attended the festival alongside Fundamentally Children showcasing products from John Deere Preschool and Aquadoodle. 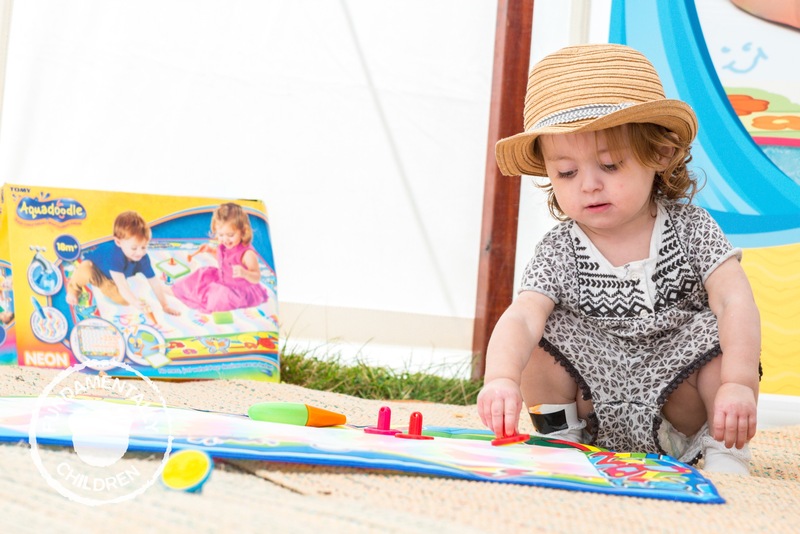 Throughout the festival Fundamentally Children hosted all day play sessions for children to visit with parents and families. 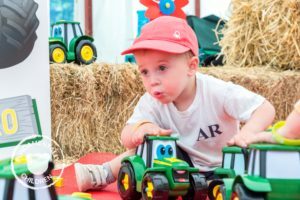 Over the course of three days thousands of visitors visited the festival and were able to experience hero products from both of TOMY’s collections. 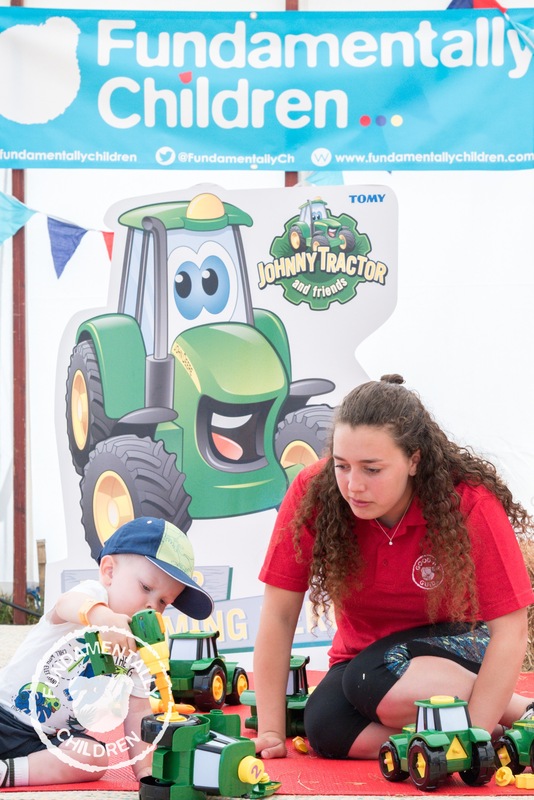 This partnership created lots of opportunities for families to experience toys from TOMY’s range. TOMY also supported the event with giveaways across their Facebook page offering fans the chance to win tickets to the event.